Professor Cutcliffe is Director of the Science, Technology and Society Program and specializes in both the history of technology and contemporary technology-society relationships. He has published numerous essays and co-authored seven books including In Context: History and the History of Technology--Essays in Honor of Melvin Kranzberg; Technology and American History; and Ideas, Machines, and Values: An Introduction to Science, Technology and Society Studies. 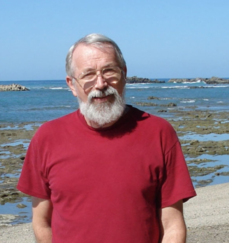 Since 1979 he has edited the Science, Technology, and Society Curriculum Development Newsletter.